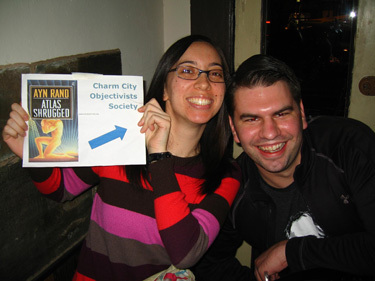 The Charm City Objectivist Society (CCOS) is a community group in Baltimore, MD dedicated to Objectivism, the philosophy developed by philosopher and novelist Ayn Rand. We share an interest in studying and advocating Objectivist ideas, as well as building a network of like-minded people. 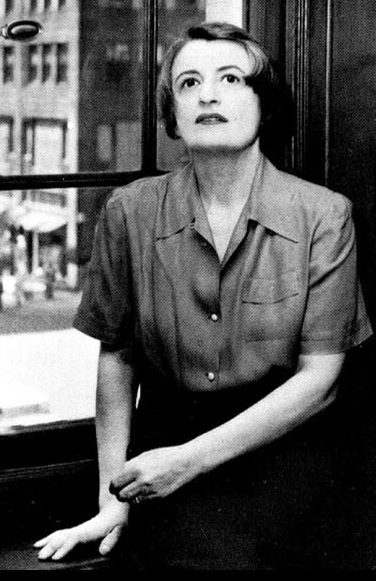 We support, but are not formally affiliated with, The Ayn Rand Institute. We meet several times a month in Baltimore City and occasionally in DC or Virginia to attend events hosted by other community groups. We host social events, one-off essay discussions, long-term book discussions, and special events such as art history tours and lectures by visiting ARI members. We are a diverse group with a variety of careers and personal interests. We love meeting new people, so subscribe to our announcement list for news on our events. You can also follow us on Facebook and Twitter for interesting articles, announcements, and photos from events!